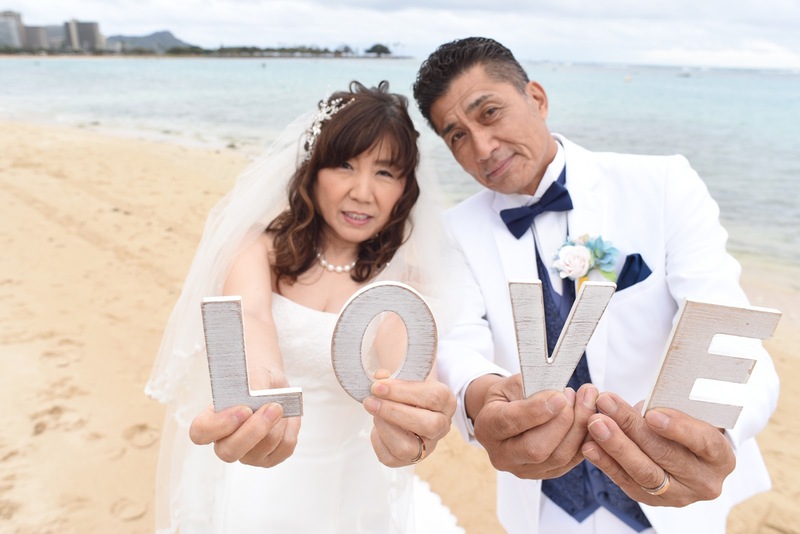 At Bridal Dream Hawaii we want you to know that you can live it up and enjoy your wedding whether you are young or old. Sometimes couples tell me that this is their second wedding so they want to keep things simple. 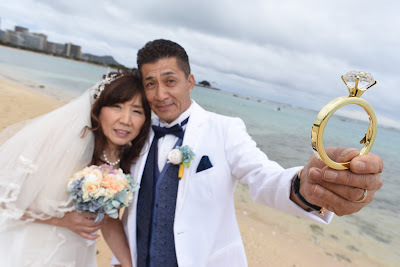 Let me encourage you to dress up, get a nice ring for your Bride, and make your special day out of the ordinary.